Congratulations, and thanks to everyone who supported PickAxis by voting! Who will be next month's top voters? 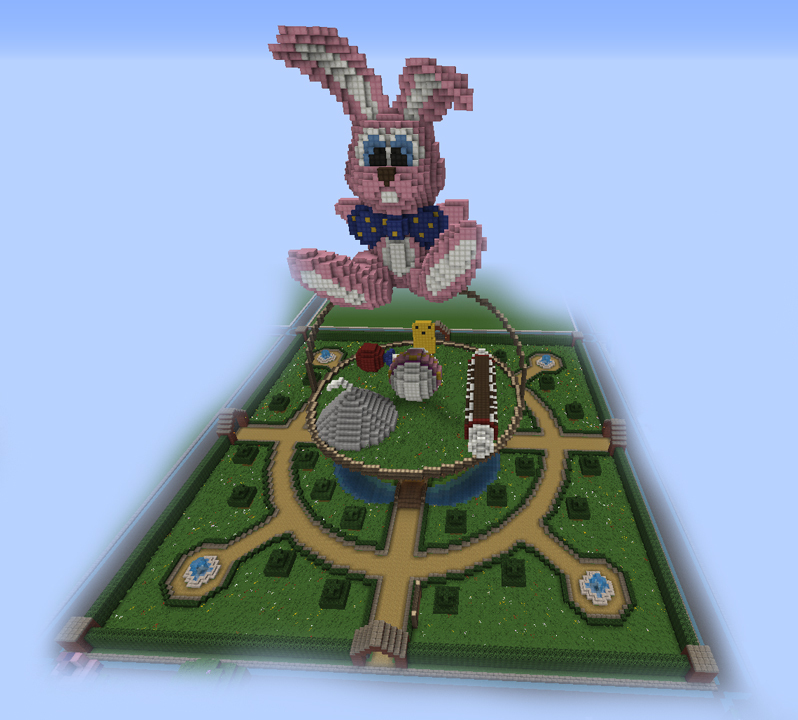 The results are in--we have a winner for the Bouncing Build Contest! We know this has been a busy month for you guys, so every participant has been awarded 5 coins! We hope you all enjoyed creating these unique and impressive builds. Let us know in the comments when you want to see another build contest!